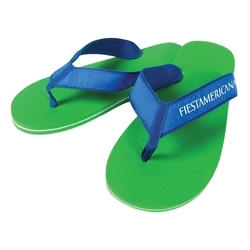 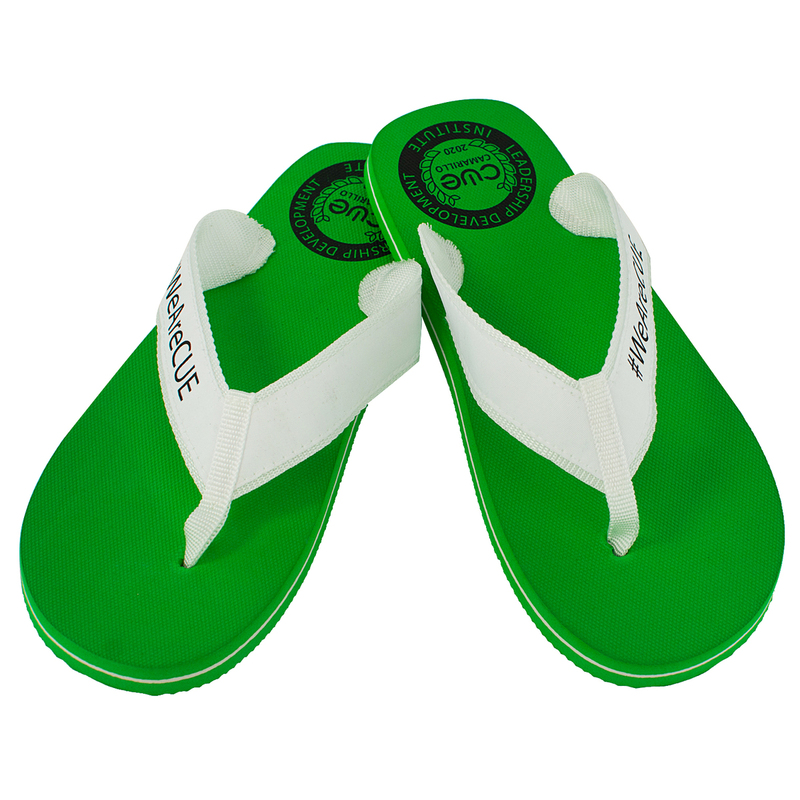 Our best selling basic flip flop includes an imprint on the outside strap of both sandals or sole imprint and has a sporty racing stripe around the sole. 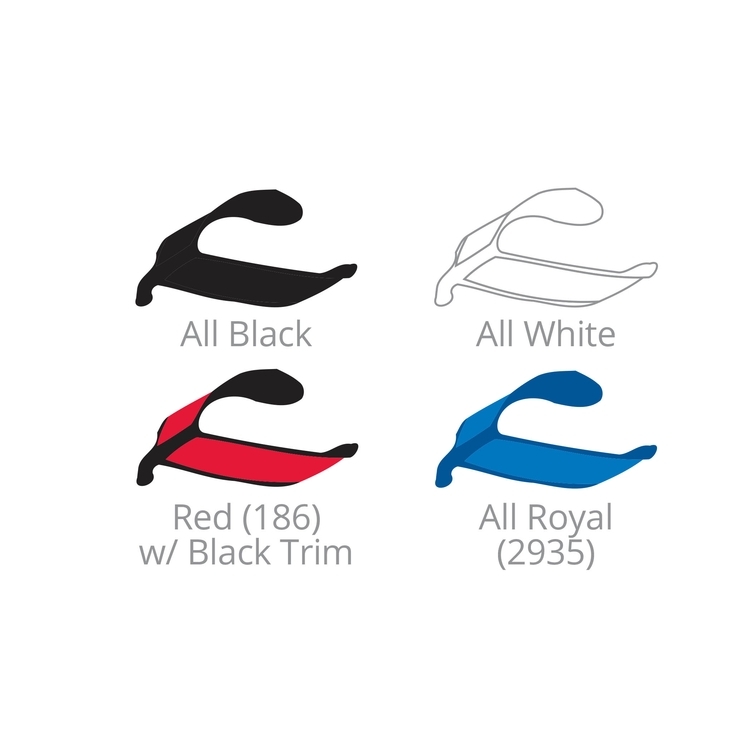 All-fabric straps add a more premium look and feel. 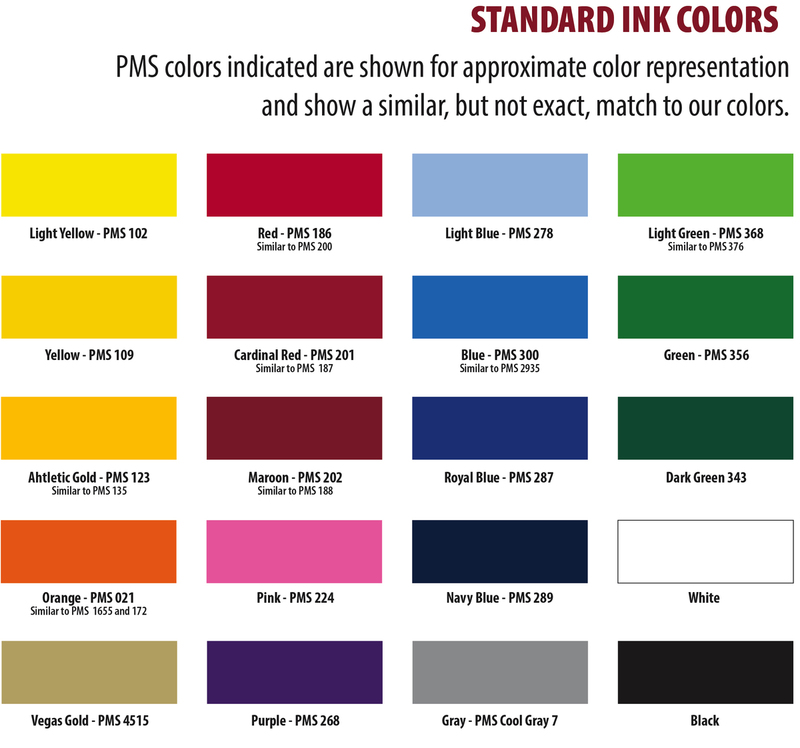 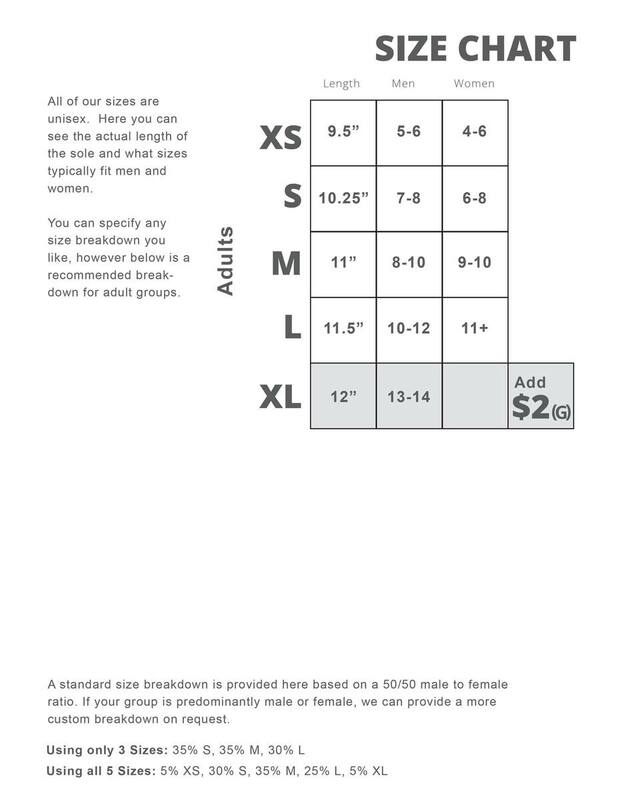 Additional Location/Colors: Setup $45(G) per color, plus $.70(C) run charge per color. 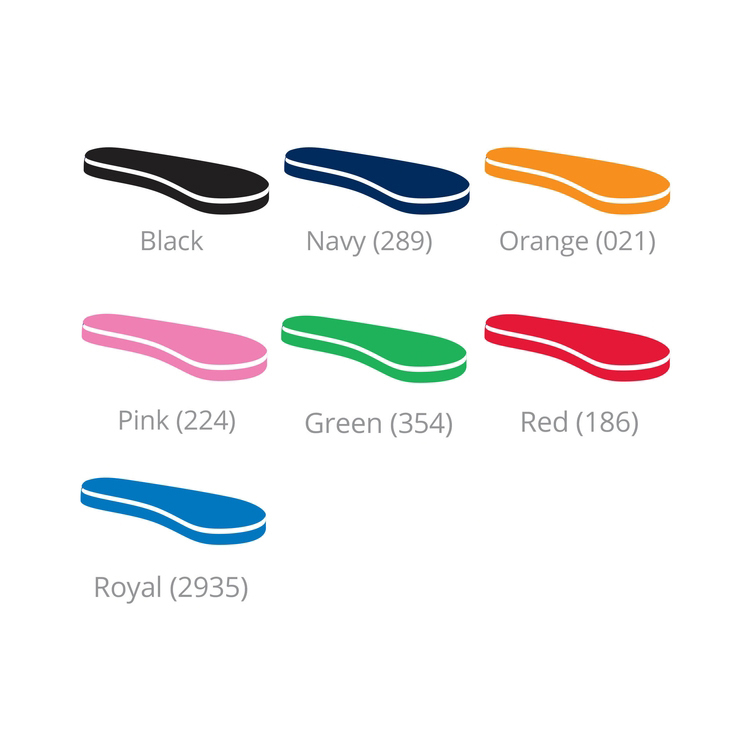 Max 2 colors on insoles. Max 1-color on strap. 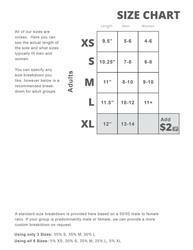 Imprint Area: 5/8" x 3" on Strap.